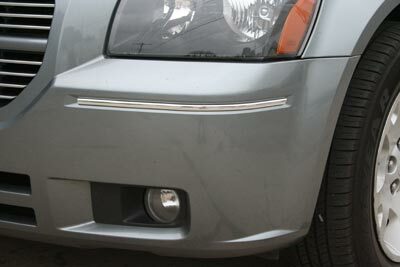 This kit adds the right accent for your bumpers indents like the factory should have! These are a must have for all Magnums. Manufactured to fit the stock bumper, for a factory like finish. Kit includes strips for both the front and rear.